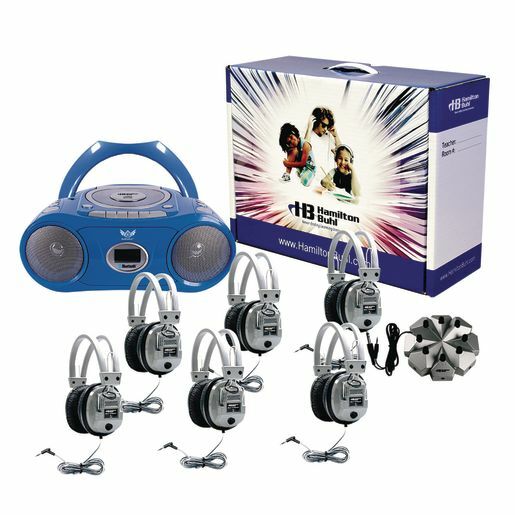 This high-quality listening center includes everything you need for classroom audio for up to 6 students at a time. 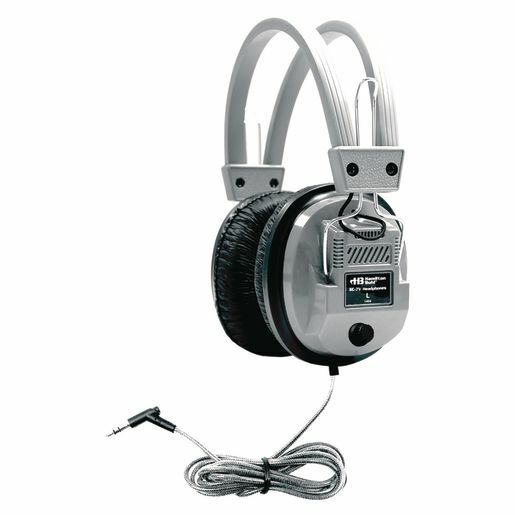 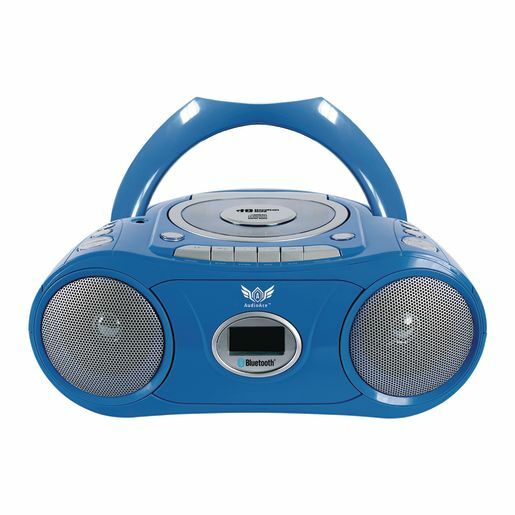 Features include cassette player, CD player, microphone input and an AM/FM radio tuner. 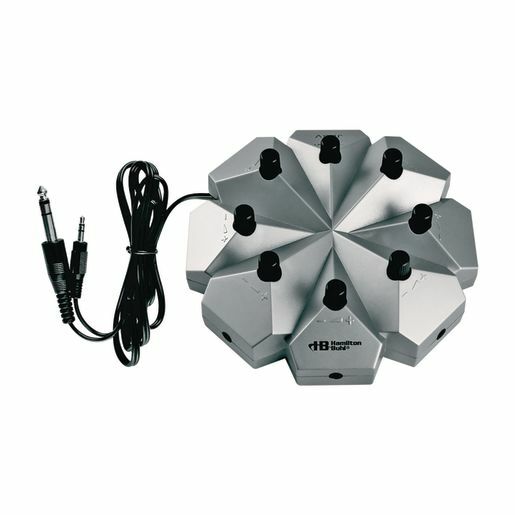 It's built to withstand rigors of the classroom.